fantastic...best wishes...very excited for you. Thank you. Just got to write them. Do you know roughly how long it takes to arrive by mail (following despatch) in the UK? The Lulu guidE to postal types lists "priority mail" for the UK but not the plain "mail" option shown on their despatch note. Go for the cheapest mail option. Hardcovers take 2 weeks to get to the UK (printed in USA), paperbacks are printed locally and take about a week. They are much nicer, but then I'm a bit of a hardcover bore, so I would say that! Thanks for ordering. Every little helps Declassified. Incidentally, when I said two weeks, I should have said "about". It's two weeks from dispatch, give or take a few days. Alan's book is very professionally produced and an absolute joy to read through. 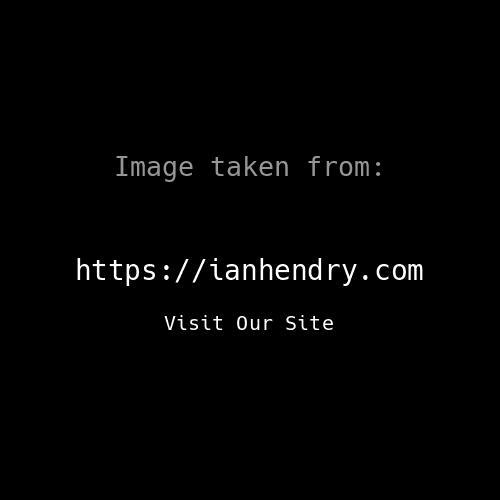 I'm sure that all Ian Hendry aficionados will also appreciate the dedication to Ian. Congratulations again to Alan and Richard for producing such a meticulously researched book. Let's hope that more missing episodes are retrieved one day. As of today, the cover prices of both the hardcover and paperback editions of this book are reduced by 15%. Get it, people, while you can. It's the best representation of the Avengers' first season you'll ever have! Best book of the year. HI I was going to place an order for this book but the page doesn't appear to be encrypted (with https) or have the padlock sign in the url address bar on the page where you have to put your credit card details? How secure is it? I've never had trouble with the site, but then I always choose the option to pay with Paypal. If you have an account, that might be the best option if you are concerned about the security. As well as the content. The book includes not only information about the first season, but dips in the tour of the surviving materials of the season, as well as little-known material in the preface that you will not find on the website of Alan Hayes. It is a quality researches of Richard McGinley (primarily), who forces me "to read it to the holes" when book first came into my hands. Well, there is something to pay attention, although initially I was expecting just the publication of material from The Avengers Declassified. I still have thanks to Alan for this work and hope that followed continued. The book does not leave you indifferent and will surely give new knowledge. amen..but you'll enjoy it..after all, doing something you have an interest in and love...now that's great..
As a tie-in with the launch of digital versions of The Strange Case of the Missing Episodes, if you order (or have ordered) any edition of the book, just drop us a line at hiddentigerbooks@virginmedia.com to get a free copy of the only Steed and Keel story that was never broadcast - 'The Drug Pedlar'.